The gift giver creates a new Mystery Present in the app. After specifying the recipient's first name all that is needed are the locations where the clues are to be hidden and location of the actual present. 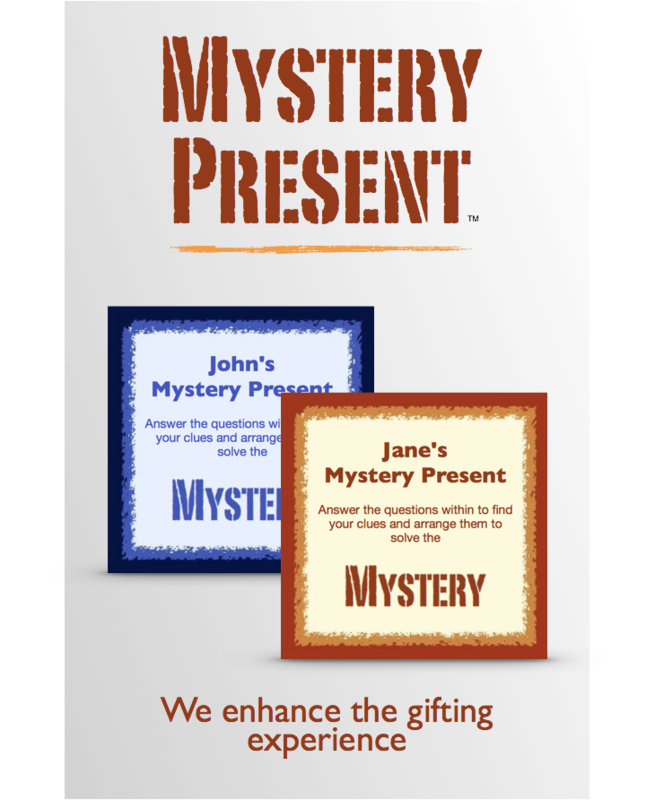 Print out the cards and trim them and you are ready to start the mystery present. It's fun and fast and a pleasure for the whole family. © 2016 NextRX Inc. All Rights Reserved.